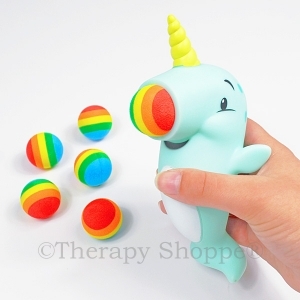 Squeeze this colorful penguin's tummy to make the balls go soaring! 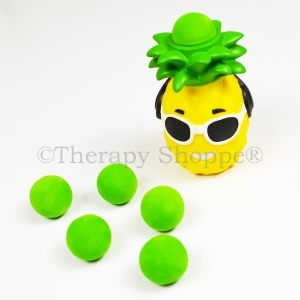 Set includes 6 foam balls. 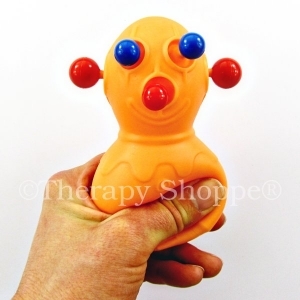 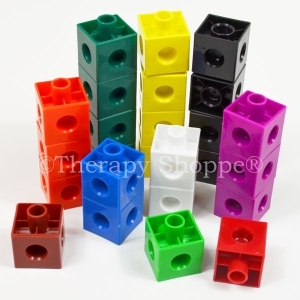 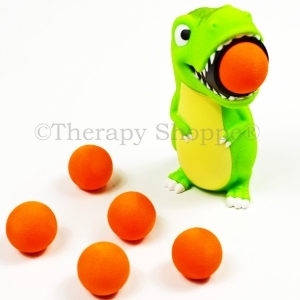 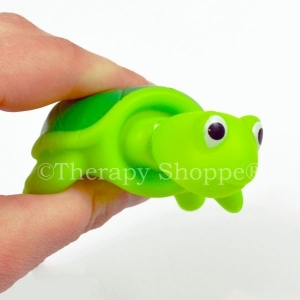 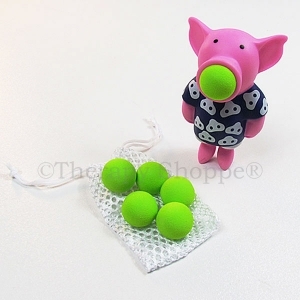 This fine motor skills toy provides safe, soft, finger strengthening fun! 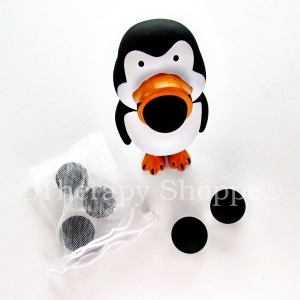 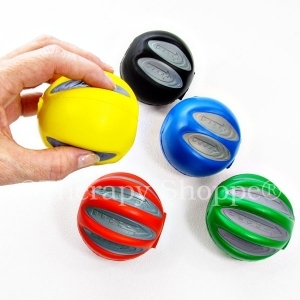 Penguin Popper is a great kids toy for building eye-hand skills and bilateral coordination skills, too! 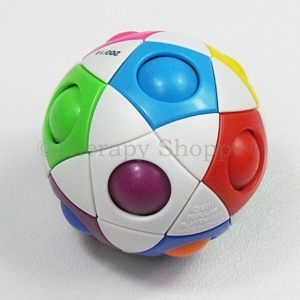 Soft, safe fun for indoors or outside.